GATI has three dedicated air strips at its disposal at Bhubaneswar, Hirakud and Gopalpur –the ONLY institute to have this facility, which ensures that availability of air space is never going to be a constraint. GATI has a fleet of four aircrafts, two Cessna 152, one Cessna 172, and One Cessna 172 R Glass Cockpit, which is being enhanced to include multiengine as well as single engine aircrafts to ensure uninterrupted & time bound flying . GATI has an exclusive institute building with a well equipped library, class rooms and, up-to-date audio visual training aids and other facilities for effective ground training. It is manned by highly qualified flying and ground instructors, with long experience in the field of aviation and flying training. 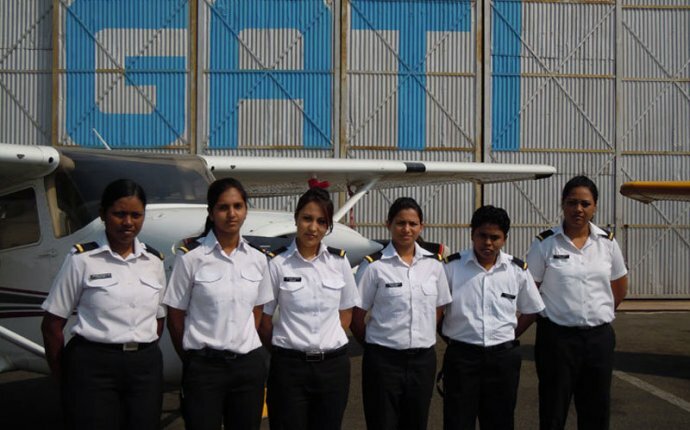 Institute has a well equipped hangar with complete technical setup for maintenance of the aircrafts, ably supported by certified and highly experienced team. @APG: We are constantly creating a comprehensive training program for our aviation SBU to meet the global standards.